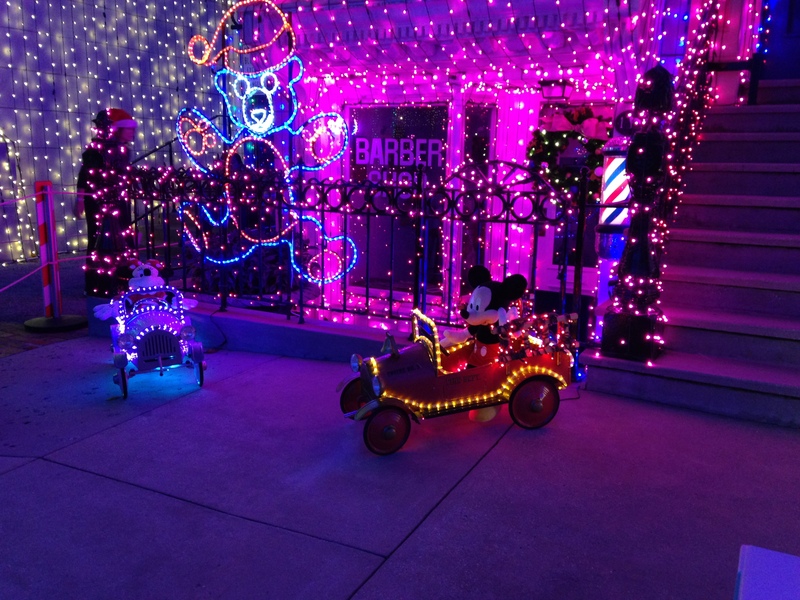 This week I read that this is the last year for the Osborne Family Spectacle of Dancing Lights. I was stunned when I initially read this and still am. There are so many great memories associated with this attraction that I am deeply saddened by Disney’s decision. 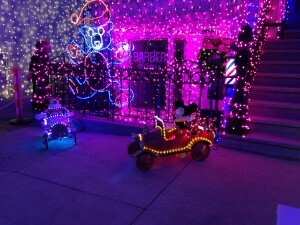 For me and my family there are many happy memories associated with the lights. Disney says they are discontinuing the lights because they are going to construct Star Wars Land and Pixar Place. I believe there is room at Disney World to have both the lights and these new additions. If you have never attended the Dancing Lights in person and only seen photos or Youtube videos of the attraction, I can say that like many things photos or videos don’t it justice. The Festival is a multi-sensorial experience of light, sound, smell, and even touch. There are over 5 million lights. 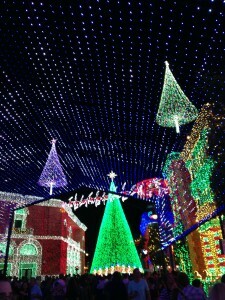 There is Christmas music playing and many times the lights are flashing in perfect synchronization with the music. 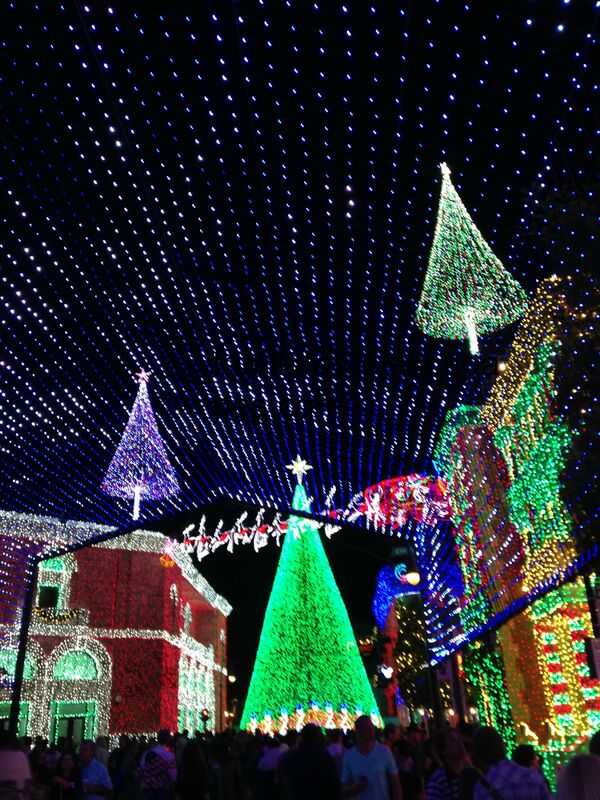 The lights decorate every square inch of the Streets of America in Hollywood Studios.